Very sorry for the delay in recent posts. 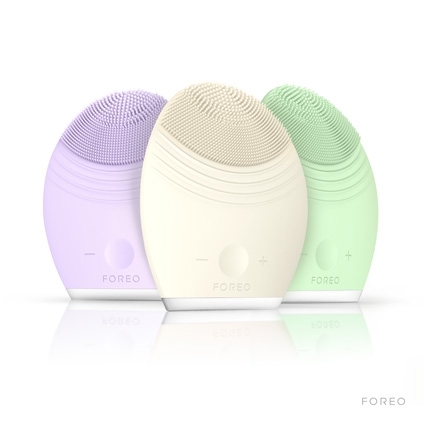 If you are keen to see what I’ve been up to lately, have a look at my advanced skincare distribution business, Medico Beauty, and it’s amazing BLOG! We’ve had a very busy few weeks! Medico Beauty was delighted to host both the CEO, Robert Cohen, and Vice President, David Valenzula, of CosMedix and Results Rx recently. It was an absolute pleasure to connect with our American colleagues here in London. We had two very busy days at the Professional Beauty Exhibition. We were thrilled that our longstanding customer and friend, Esther Fieldgrass, secured Medi-Spa of the year at the Professional Beauty Awards 2014. We are very proud to have our products and services, including CosMedix, retailed in her fantastic centre, EF MEDISPA. 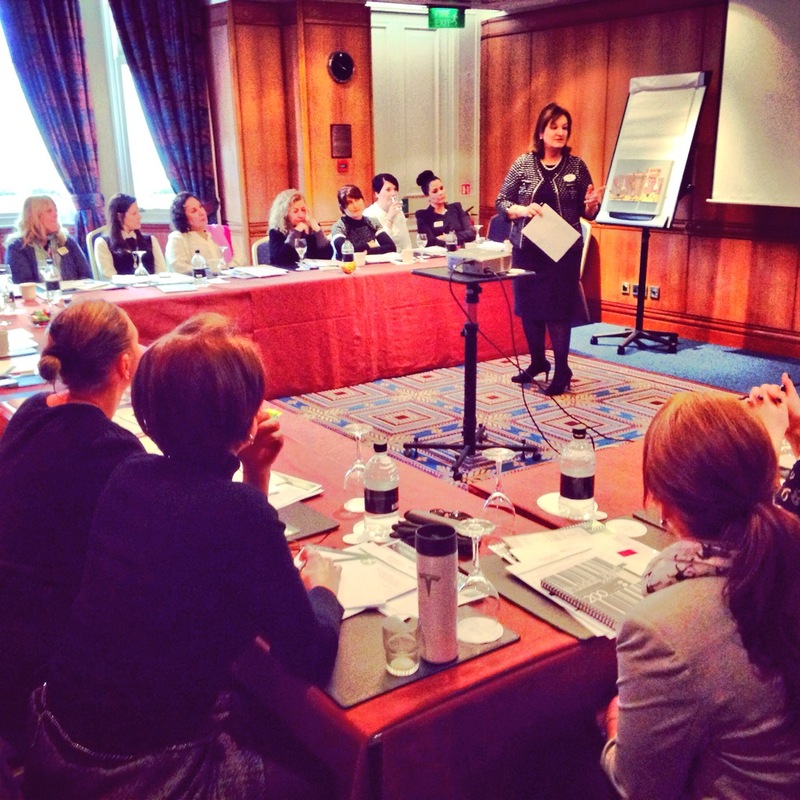 Next, we hosted a one-day skin masterclass seminar in London at the NH Hotel on Gloucester Road. Together with my daughter Aysha Awwad (Managing Director of Medico Beauty) and my husband, Awwad M. Awwad (from Plastic Surgery Associates UK), I presented, along with David. Many of our wonderful professionals from all around the country attended. Our aim was to educate, invigorate and inspire! 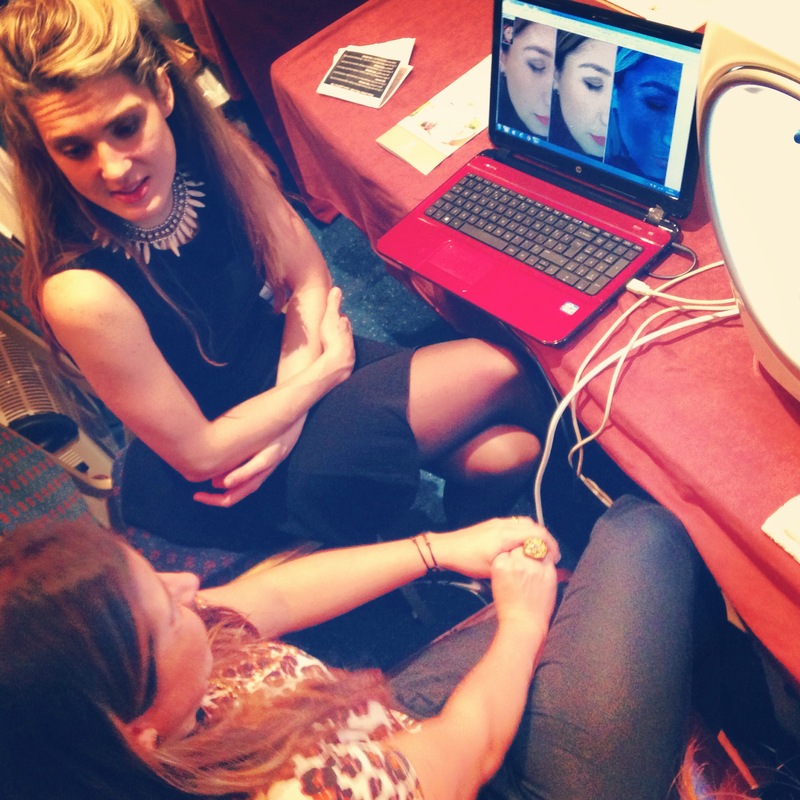 Next, we hit ACE 2014 (Aesthetics Conference & Exhibition) on the 8th and 9th March. We can’t wait to see many friendly faces. Come see us at STAND 13.